Trends reveal a growing number of consumers are using fortified foods and beverages as part of a balanced diet. 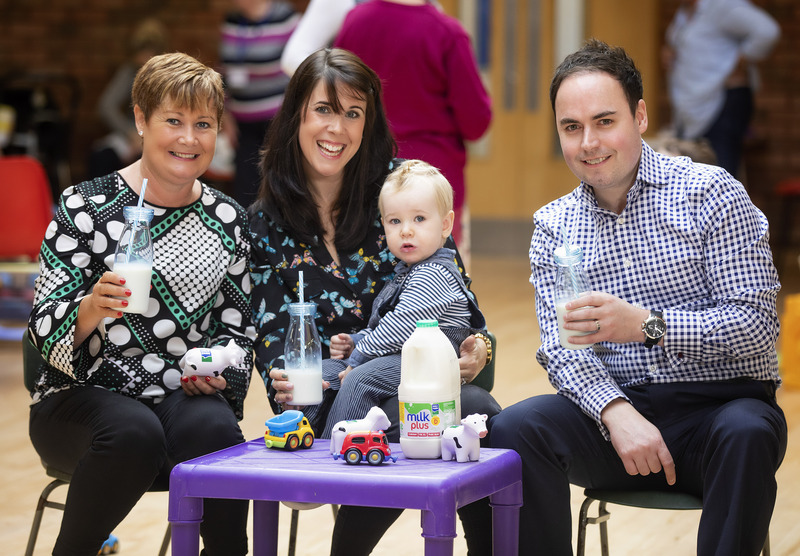 Northern Ireland dairy co-operative Dale Farm has introduced a new fresh semi skimmed milk, fortified with vitamins and minerals, which will be available in Tesco stores from this week. Milk Plus, suitable for all the family’s nutritional needs, was developed following research which revealed that adults and children in Northern Ireland could be lacking in vitamin D. The only vitamin produced by the body, vitamin D is largely formed by exposure to sunlight and as a result those living in Northern Ireland do not get enough. Further research also uncovered that 50% of people surveyed welcomed a ‘fortified milk’ which could replace the family’s current milk purchase and negate the use of supplements. 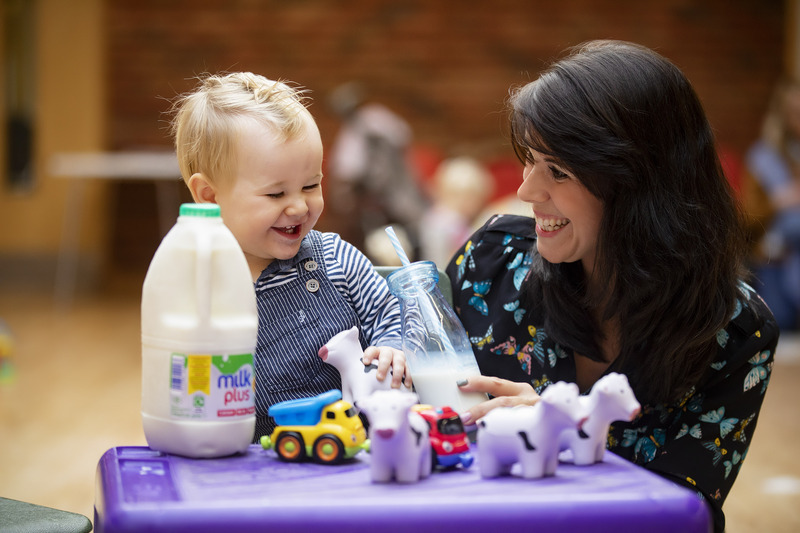 The same great taste as regular Dale Farm milk, Milk Plus is low in fat with a 250ml glass providing 100% of the UK recommended daily amount of vitamin D and is high in calcium and vitamin B2. “As a dairy company rooted in innovation, Dale Farm is dedicated to consistently launching great-tasting products that provide essential nutrients and vitamins. Fortification in foods and beverages is growing in popularity as a handy delivery mechanism for added nutrients. “Busy lives require convenient solutions, and we are confident we have developed a product that provides a top-up of important nutrients which the family may be lacking in. Vitamin D, calcium, folic acid and vitamin B2 contribute to a variety of health benefits throughout life, from healthy bones to brain health and healthy aging. 2 litre bottles of Dale Farm Milk Plus will be available in selected Tesco stores across Northern Ireland from 7 November.